Sunbrella® boat covers are available in a wide variety of colors as well as patterned styles to suit your individual taste. The Sunbrella fabric is made from 100% solution dyed acrylic fabric and is covered by a limited warranty from the manufacturer. 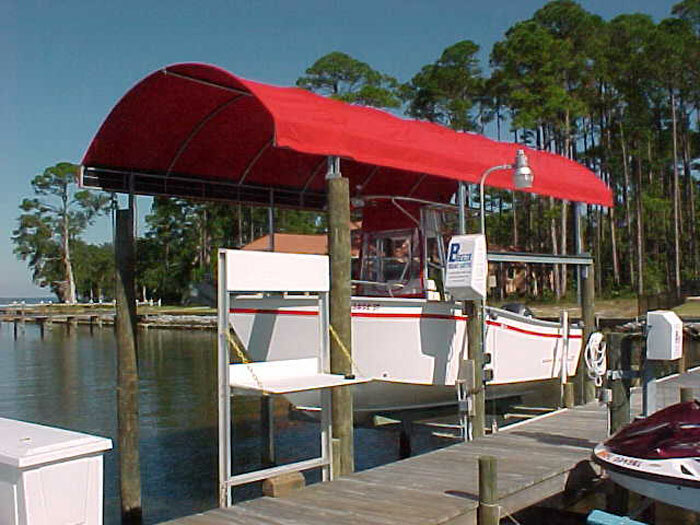 Protect your investment with Breeze Boat Lifts’ Sunbrella Covers for your boat. Sunbrella® boat covers are durable and made to the highest level of design and performance. They are also easy to clean, which will keep your Sunbrella® covers an appealing necessity for your boat or personal watercraft. 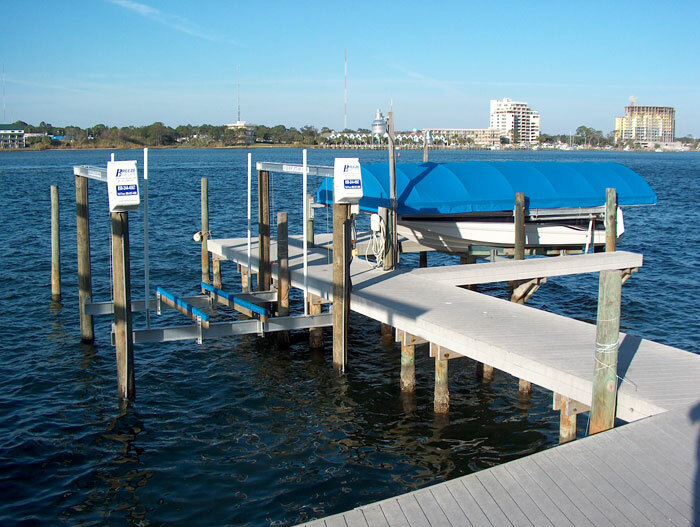 Breeze Boat Lifts is the leading manufacturer of boat lifts and personal watercraft lifts along the Emerald Coast. From Santa Rosa Beach to Pensacola, Breeze Boat Lifts has been serving the needs of Northwest Florida for over 20 years. We also have boat lifts dealers throughout the country. 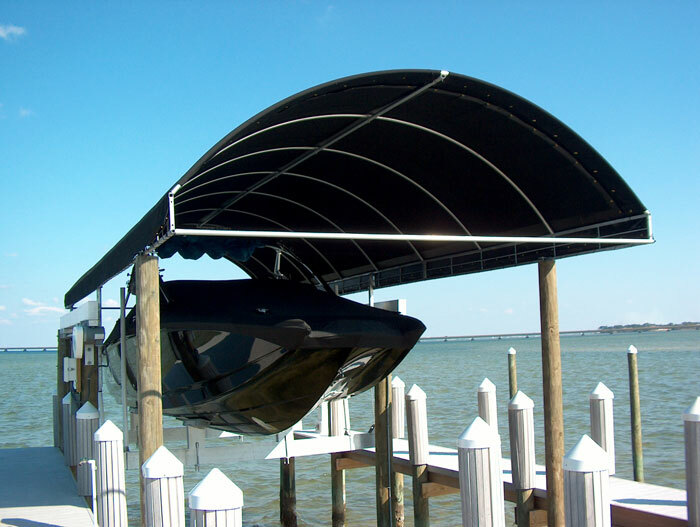 After you make an investment on your boat or personal watercraft contact the team at Breeze Boat Lifts and protect your investment with a Sunbrella® canopy. Contact Breeze Boat Lifts for more information about Sunbrella® products.